window into their most cherished recordings. music with such visceral realism, the experience is most comparable to live performance. 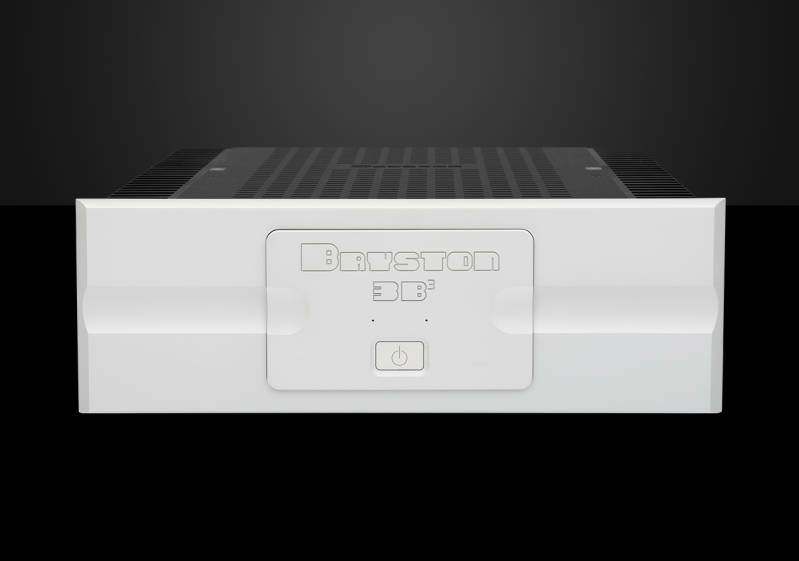 he Bryston 3B³ is dual-channel (stereo) amplifier designed for a wide range of audio/video systems which call for medium to high amounts of power, but wish to avoid sacrificing sonic accuracy and long-term reliability.